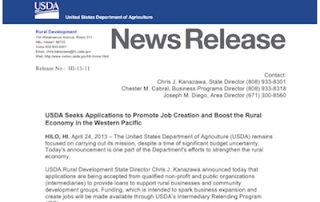 The United States Department of Agriculture (USDA) remains focused on carrying out its mission, despite a time of significant budget uncertainty. 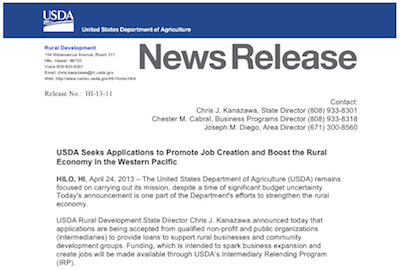 Today’s announcement is one part of the Department’s efforts to strengthen the rural economy. 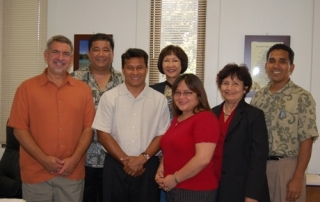 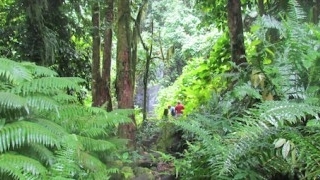 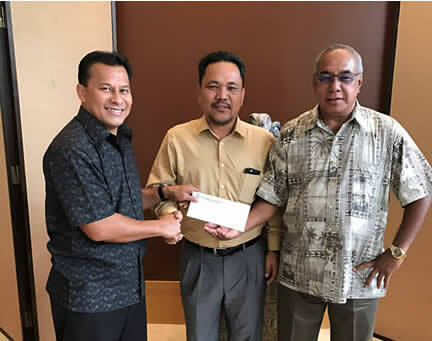 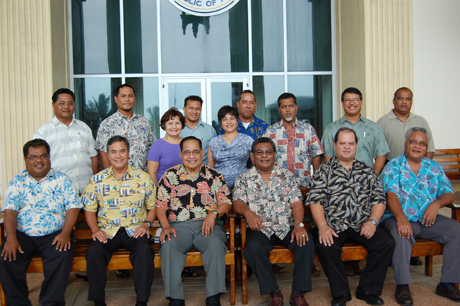 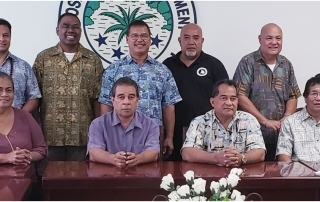 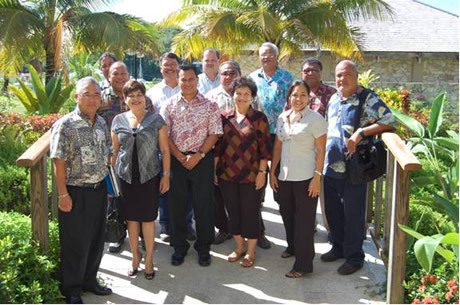 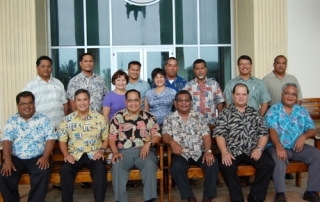 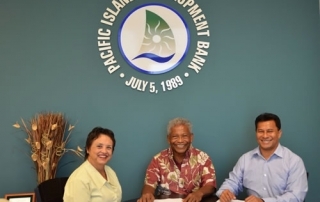 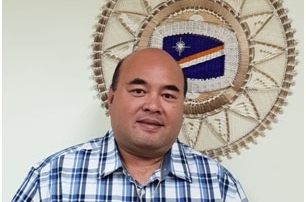 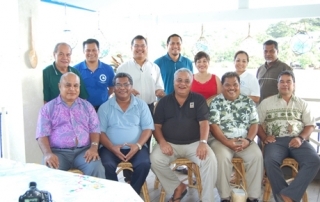 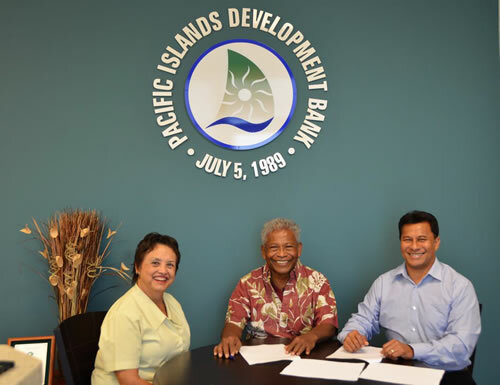 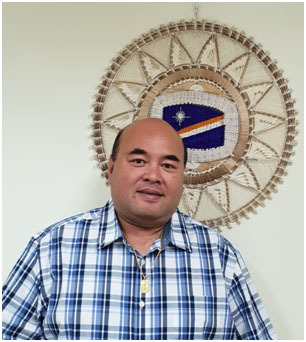 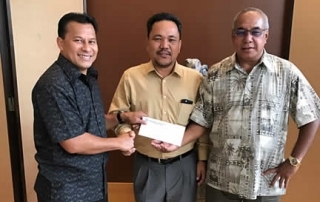 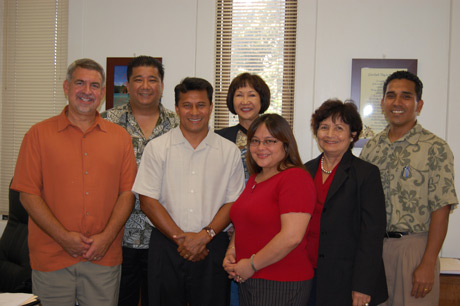 The Board of Governors of the Pacific Islands Development Bank convened its annual meeting at the Palau Royal Resort in Palau on April 28, 2008.